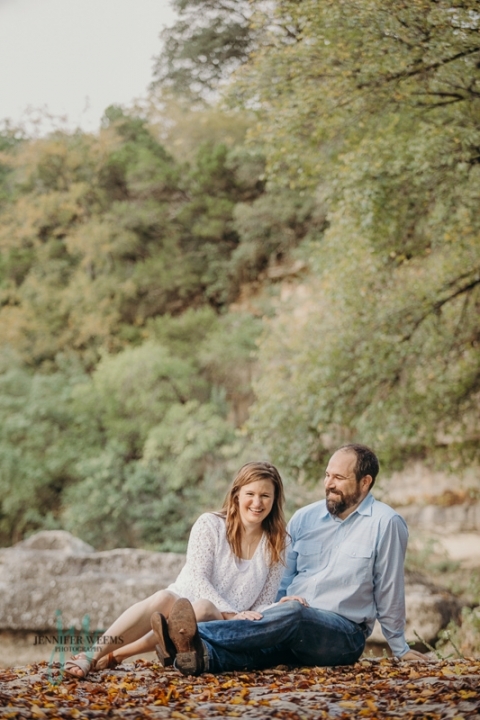 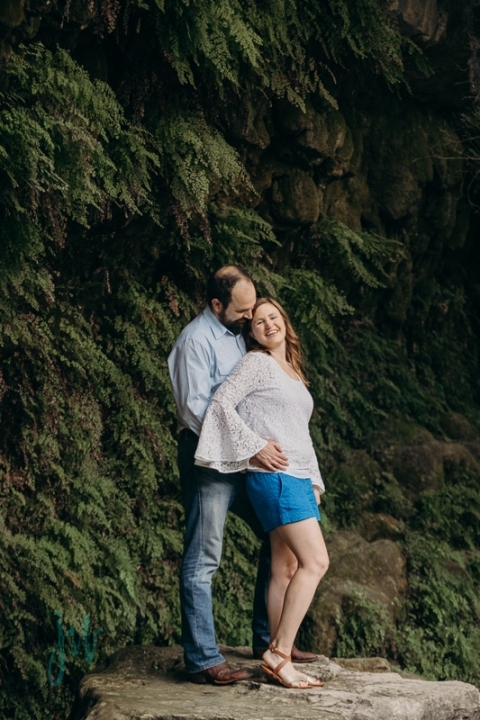 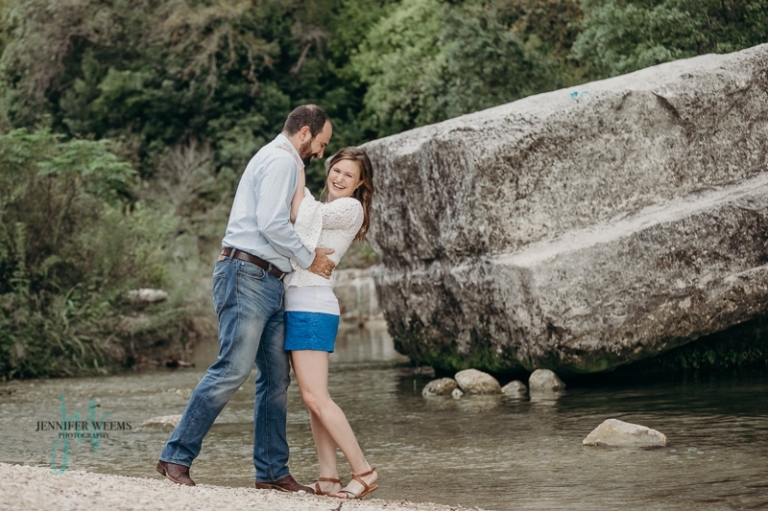 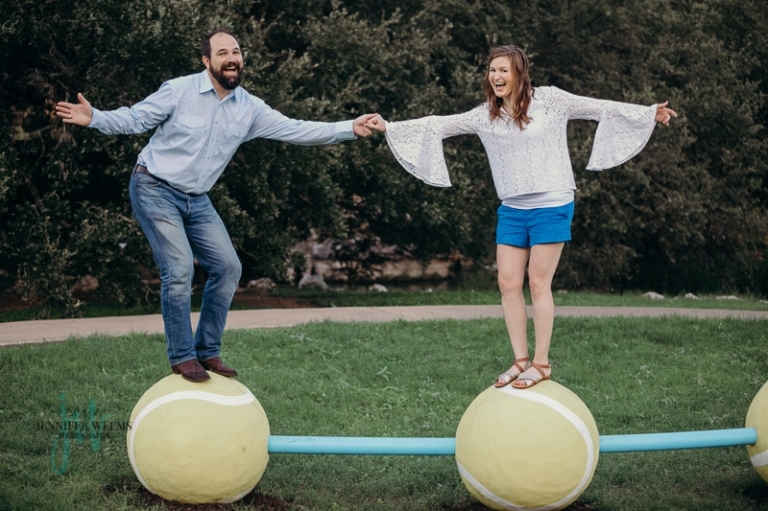 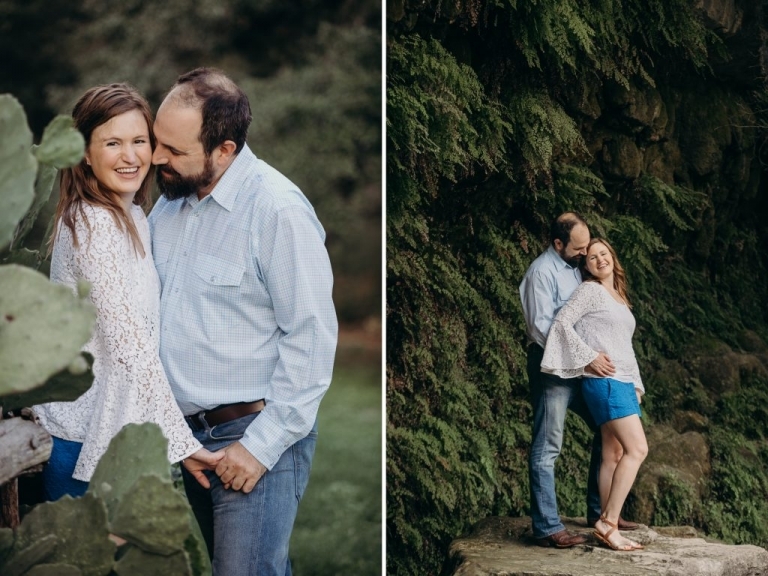 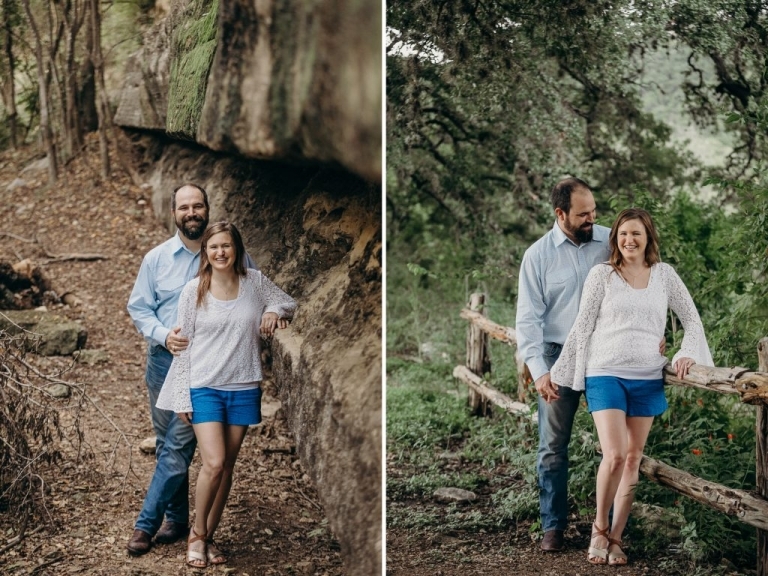 Cassie and Seth chose to have their engagement session with some of Austin’s most beautiful scenery surrounding them. 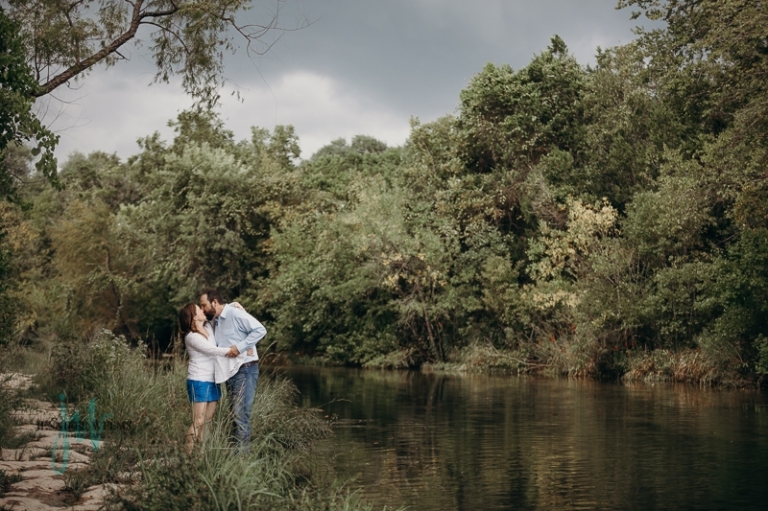 The sky could not decide if it wanted to be sunny or very moody, but either way, it made for some great photos. 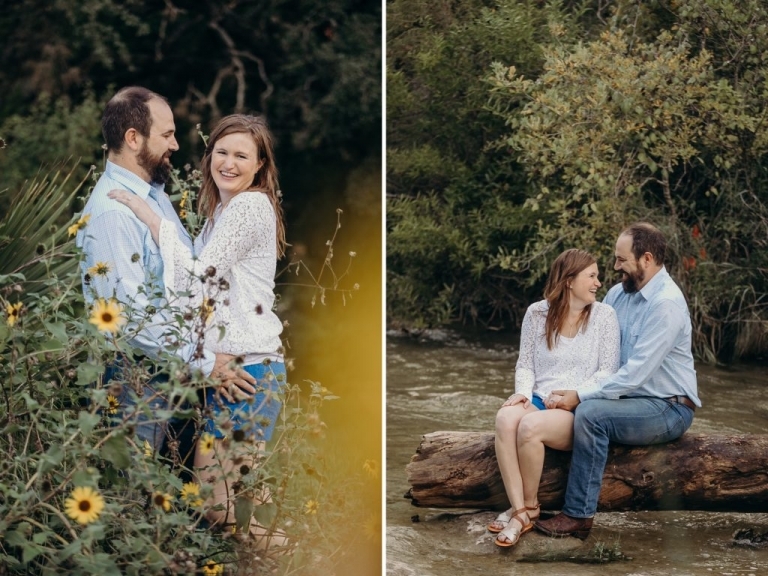 Cassie and Seth were both so happy go lucky and could not have had a better time with each other. 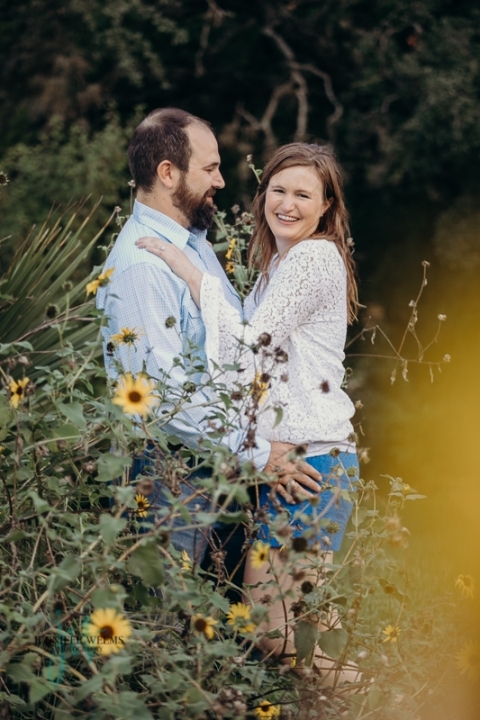 I could tell immediately that they were the best of friends and Seth would do anything to make Cassie smile, and let me just say she smiled the whole time. 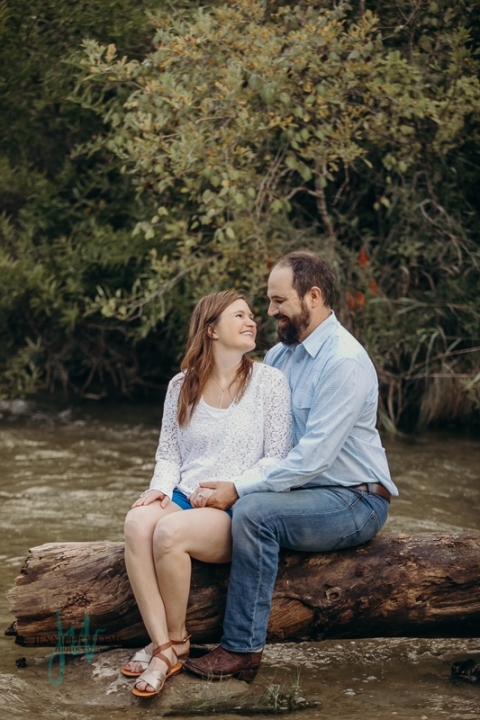 These two are looking forward to their wedding later this year. 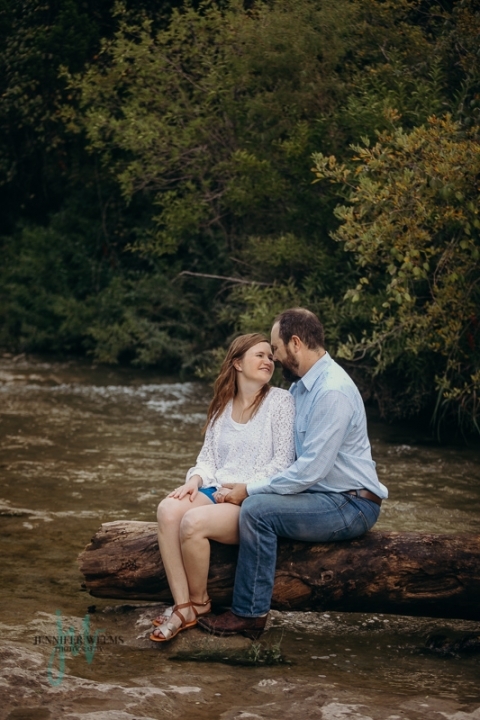 With all of this rain lately, it’s fun to look forward to sunny winter days. 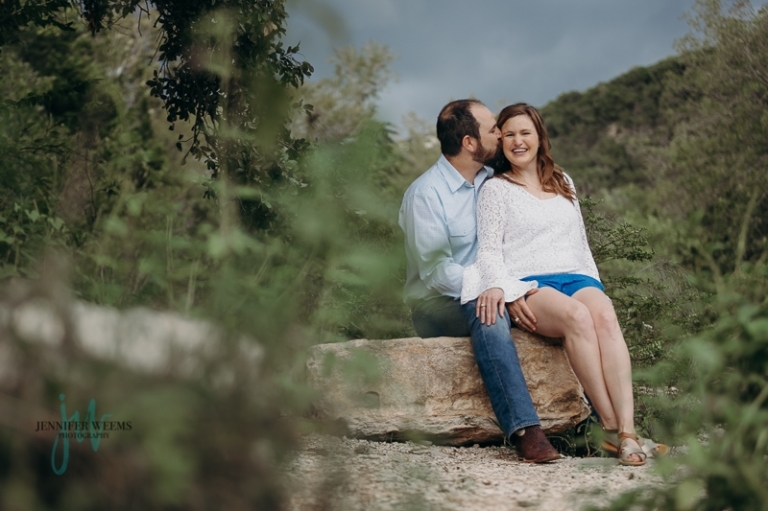 © 2019 Austin Wedding Photographer Jennifer Weems|ProPhoto Website|Design by Northfolk & Co.